Okay the weather Tuesday night was not as bad as the storm we had a couple of weeks ago but it was still cold and snow was in the air. It was 60 degrees on Monday and then Tuesday the bottom fell out and the temperature dropped and we had warnings or ice and snow which turned out to be true. 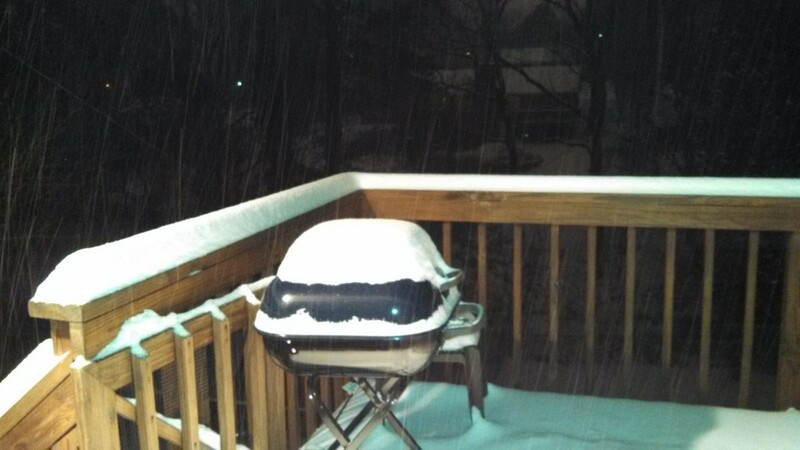 And now they are talking about possibilities of snow again tonight! I think that ground-hog saw his shadow and scooted back into his den and now we are all having more winter this year even in Chicago the temperatures are lower than normal. I am so looking forward to Spring and some warmth. I know its coming but the flowers and trees must also be scratching their heads wondering when old man winter will finally leave us alone for a while! I have seen the new green shoots of Spring flowers trying to reach for the warmth of the sun and hopefully they will still be around after today’s go around of cold weather! I wants to share this little flower which has been for me a harbinger of announcing the coming of Spring. 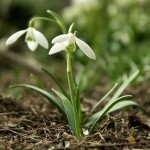 This is a Snowdrop and is one of the first flowers of that showed up in my Mom’s garden. I love seeing them and they remind me of her. 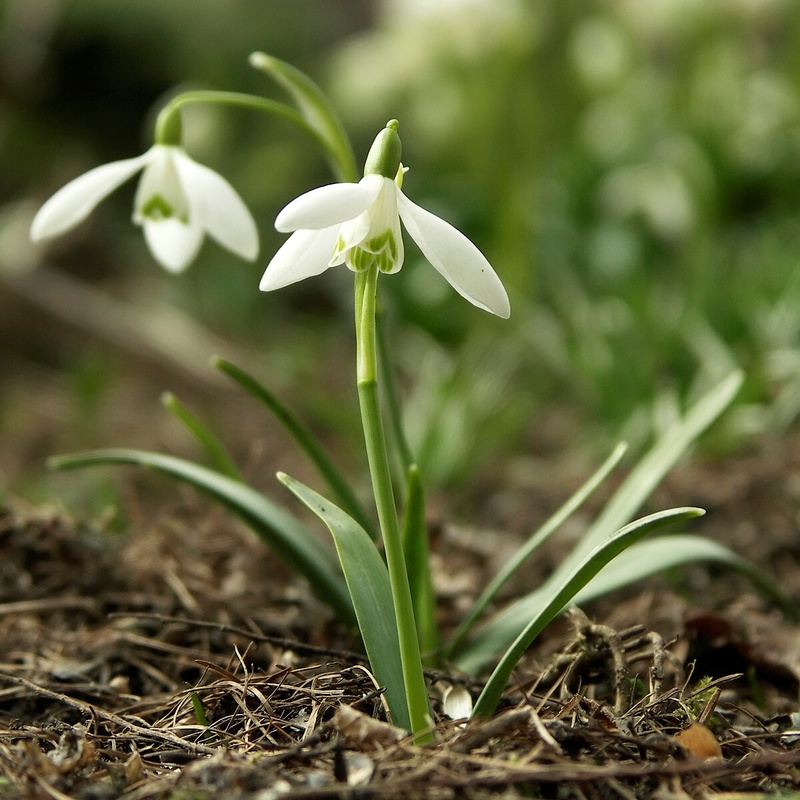 What flowers remind you of the coming warmth of Spring?